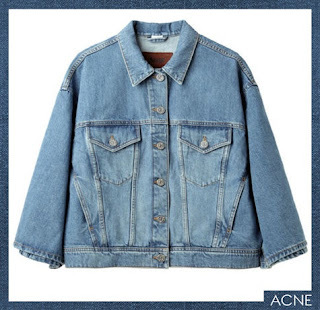 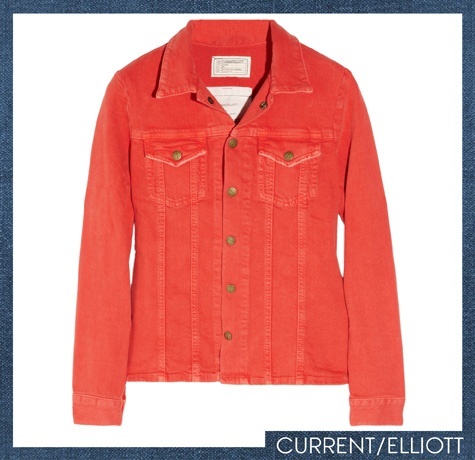 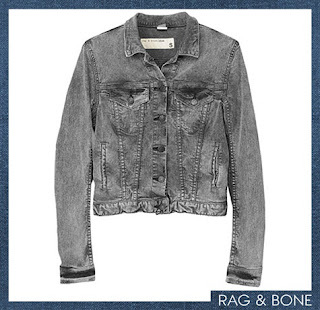 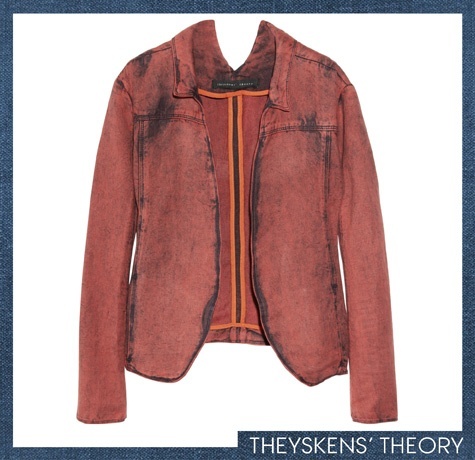 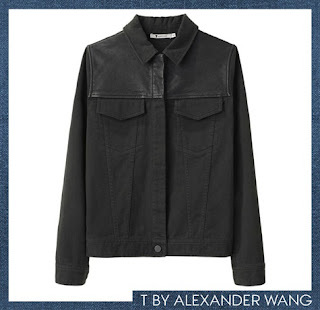 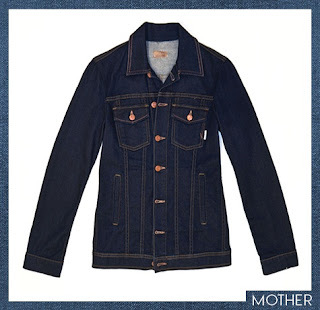 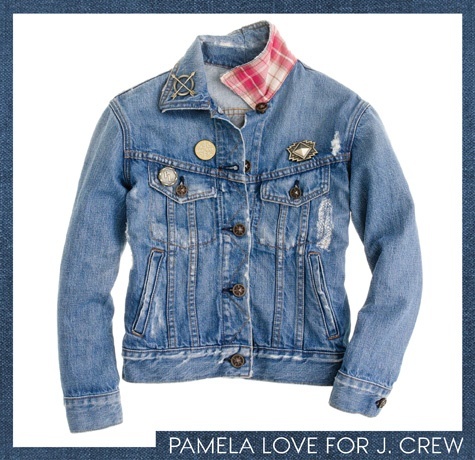 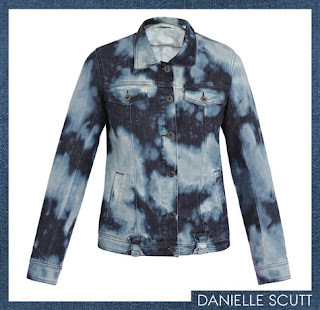 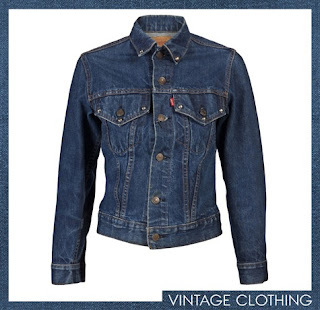 The Return of the Jean Jacket : Everything About Fashion Today! 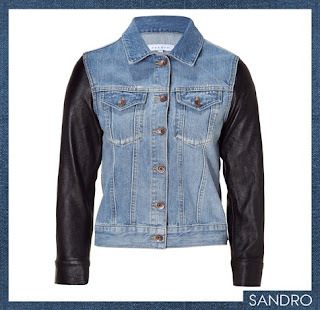 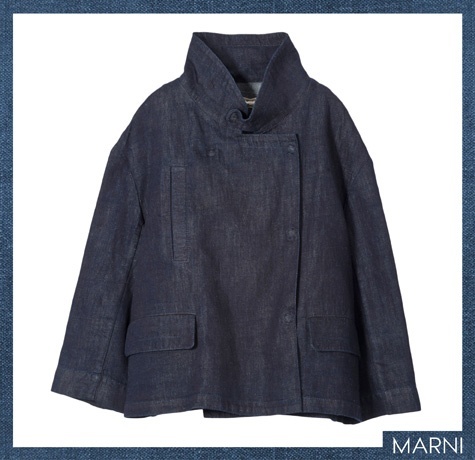 This season the Jean Jacket is back...! Did you miss them? 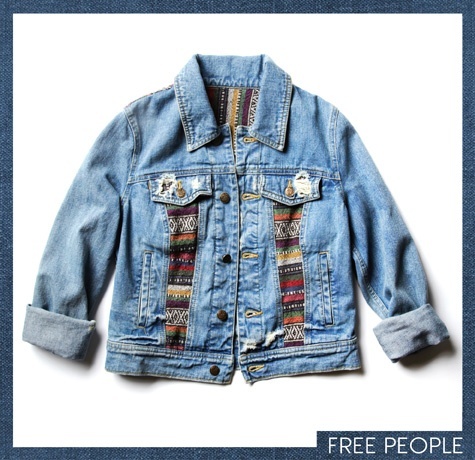 It's your chance to wear your favorite one or get a new one. 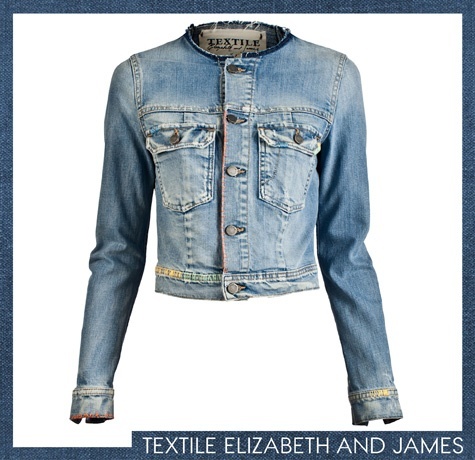 Here I bring you some great ideas of Jean Jackets.